Many friends, colleagues and clients of mine are affected directly by the fires in Napa and Sonoma counties. Fear is at an all time high for people who have barely escaped with their lives, those who have lost their homes and everything they owned, and those who are living on the edge, bags packed and ready to escape. Living in tremendous fear of what might happen or what has happened, especially a real feeling that you might die, is excruciating. 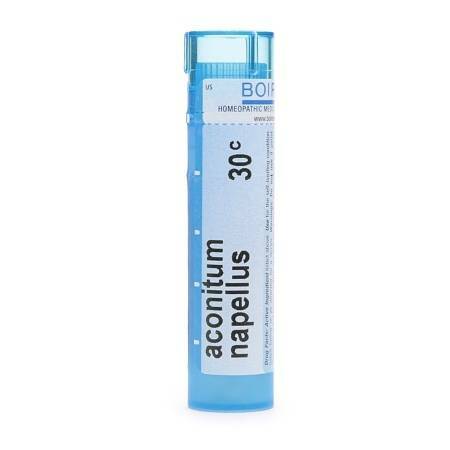 Aconite, a homeopathic remedy, can help with the relentless feeling of panic and fear of the unknown. It is widely available, and if you can’t get it, please just respond to this email and I will get you some. Taken once or twice a day, Aconite can help make your fear more manageable, and can dramatically lessen symptoms of a panic attack. Please reach out for my help if you need it.